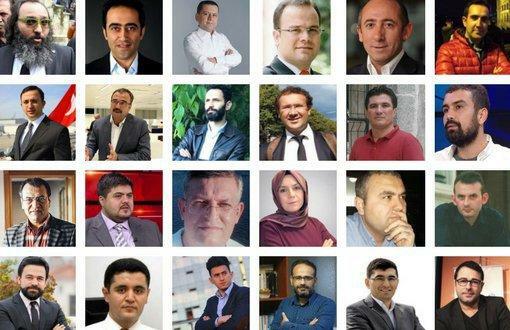 An Istanbul court on Thursday sentenced 25 journalists to prison terms of up to seven and a half years over links to the Gülen movement blamed by Turkey for the 2016 failed coup in a mass trial of media staff detained after the putsch bid. Twenty-three of the journalists were convicted of membership of an armed terror group while two more on lesser charges, the Dogan news agency reported. Almost all of those jailed worked for media close to the group of US-based preacher Fethullah Gulen, who Ankara says organised the coup bid but he denies these allegations. Many of those convicted worked for the Zaman newspaper, the most prominent of the media titles close to Gulen, which was taken over by the authorities in March 2016. Others detained journalists worked for the magazine Aksiyon and the Rotahaber website also considered close to the Gulen movement. 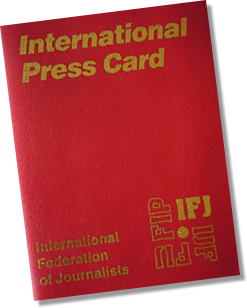 The EFJ-IFJ strongly condemns the jail sentences announced and is calling the Turkish authorities to release these journalists and media workers who did neither participate to the coup attempt, nor supported the coup in anyway. OSCE media freedom representative Harlem Desir added he was concerned by the latest verdicts, saying on Twitter that the “severe charges were never proven during the investigation” and urging Turkey to free the journalists. Ten of those on trial were handed jail terms of seven and a half years, including Unal Tanik, a veteran Turkish journalist who was the editor-in-chief of Rotahaber. Thirteen were sentenced to six years and three months in jail, including Hanim Busra Erdal, once a prominent columnist for Zaman. Musician and journalist Atilla Tas was given a three-year one-month sentence on charges of assisting Gulen’s group and journalist Murat Aksoy two years and one month on the same charge. Both were however allowed to go free on the condition they did not leave Turkey. A total of 19 of the suspects were already being held in jail ahead of the verdict. 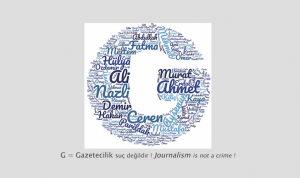 The journalists were accused on the basis of their articles and tweets, although a few are also accused of using ByLock, a mobile application which the government links to affiliation with the Gülen movement. 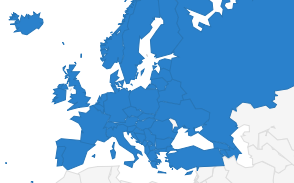 A legal opinion available at the Resource Center of the ECPMF strongly challenges the use of certain facts as evidences of support or membership to a terrorist organization. Last month a Turkish court jailed six journalists and media workers — including Nazli Ilicak, Mehmet Altan and Ahmet Altan — for life on similar charges linked to alleged affiliation to Gulen movement.